San Juan de Los Remedios is one of the oldest colonial towns in Cuba. Just mind yourself when you’re crossing the wonderfully busy roads…..
A sneaky peak through one of many open doors…. 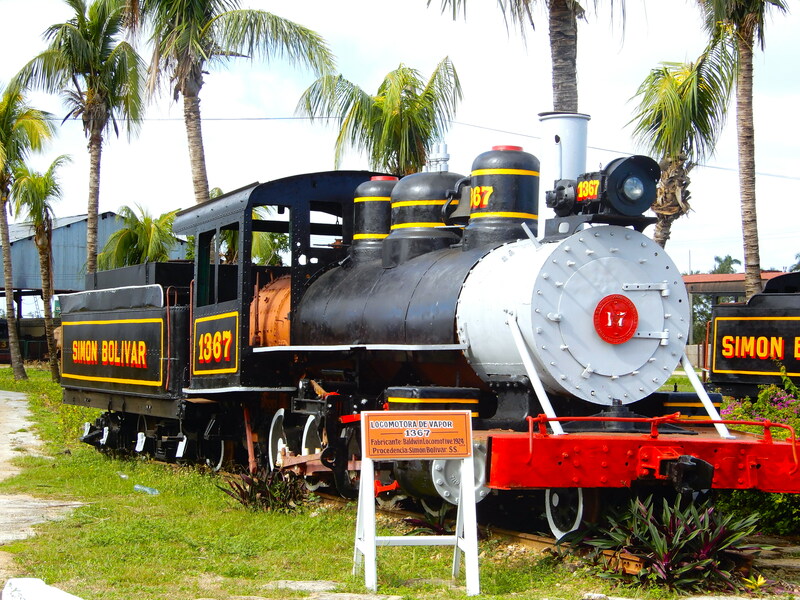 The sugar mills are interesting, but the sight of those locomotive trains was show stopping; they’re just huge, mighty and seeped in history – beautiful! The roar of the steam and old fashioned whistle was a real privilege to hear and witness up close, and when I realised we were actually going to ride on one I was pretty excited. We had a train to catch! Our tour guide and driver kindly offered to demonstrate…. Did someone order a sugarcane juice?